Preparing to pass the CompTIA A+ 220-801 exam? When you're preparing to take the test, you might be wondering just exactly what you need to do to get prepared. We have your competitive edge! 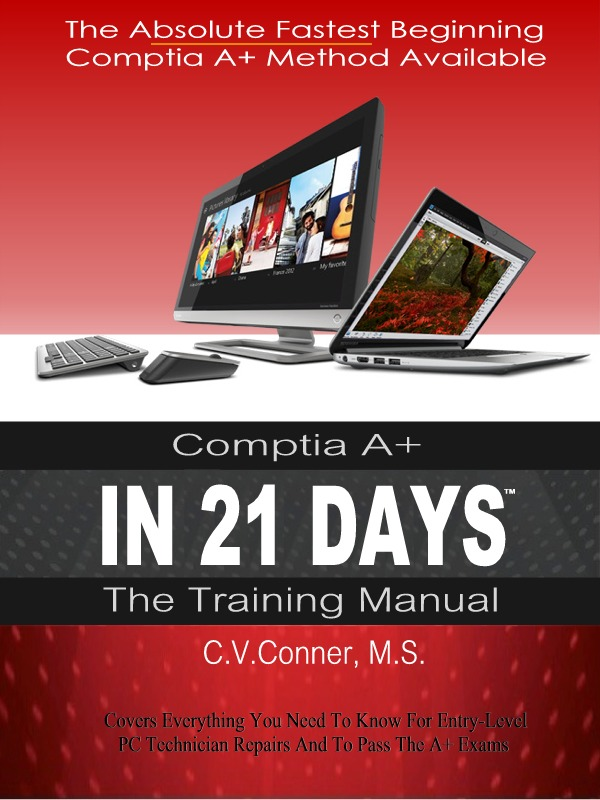 Developed to accompany our CompTIA A+ In 21 Days Training Manual, this study guide offers the absolute fastest method to passing 220-801 available! Written by the bestselling author of "MCSE In 3 Weeks", this easy to follow and memorize study guide gives 200+ exact questions and answers to help you pass your exam the first time! Don't leave your prep to chance. Get prepared with this fully updated Real Exam Questions and Accurate Answers. Gain the confidence to ace your exam by knowing up to 99% of what to expect test day! This simple, fast, easy to memorize study guide will also serve as an essential in-the-field reference after certification. This study guide is ideally suited for those brand new to the whole A+ objectives and certification, those who haven't had a whole lot of hands-on with PCs, as well as those who have been around a while and have been working on PCs and you're now just kind of brushing up before attempting to take the CompTIA Exam 220-801. 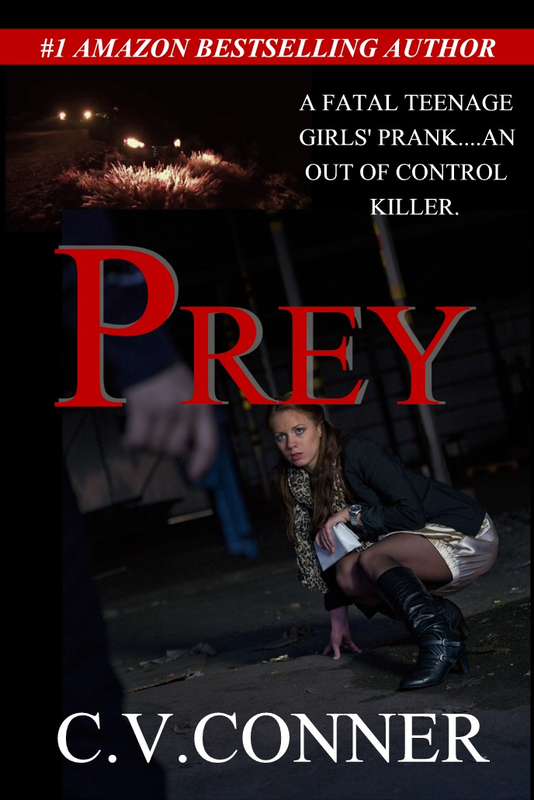 Introduced at $2.99, regular price $6.99. This is the best study guide to pass your exam fast!